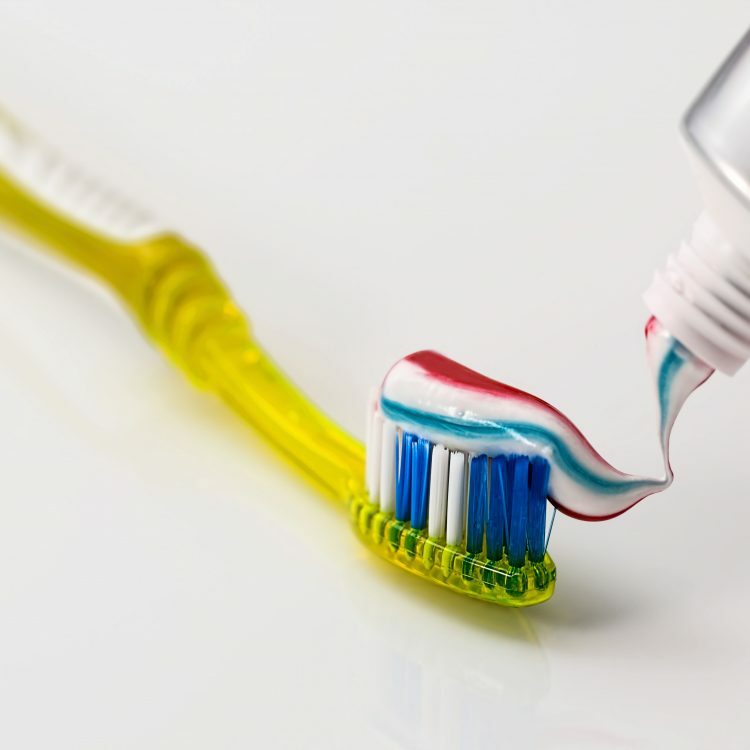 Proper oral hygiene is very beneficial not only does not it prevent caries and periodontal disease but also affects our overall health and well-being. We believe that prevention is the most important and strive to achieve this in our surgeries every day. Our hygiene department looks after most of our prevention programmes from teeth cleaning to fissure sealants to oral hygiene advice. Payment options are available but unfortunately running credit is not .It is possible to get third party insurance .Please contact reception for details on these.